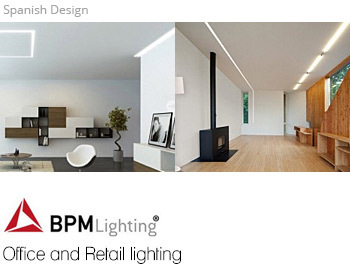 BPM Lighting is present on the lighting market since 1992. During this period and based on the experience gained with the passage of time, BPM Lighting has increased its innovation potential and has made a commitment based on the distinctive design of its products and a better service to the customers. 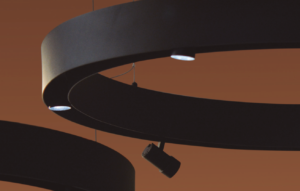 In this sense, we expanded our product range with professional solutions in linear structural lighting (Structural Light) and technical lighting based on aluminium engineering (Light Engineering) and presented in this catalog which we have edited with the same passion and dedication that defines us in all our projects. BPM is formed by a young, experienced and qualified team in order to meet the needs of the customers and the market. affiliated companies in Poland, Germany and France.